The Global Tissue family stands behind the quality of each and every paper product we supply: standard, premium, or ultra-premium tiers; 1-, 2-, or 3-ply sheets. 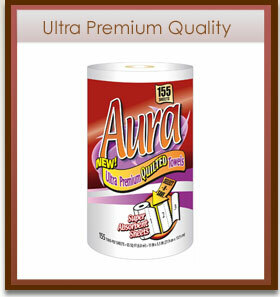 We offer a variety of choices, from our branded program, Aura ®, paper towels and napkins with T.A.D. 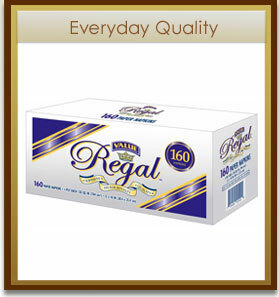 (Through Air Dry) technology, soft Laurel ® line, our eco-conscious Regal ® line, or a custom program for your private label. With Global Tissue’s combination of designed embossing, earth-conscious production, use of soft fibers, and outstanding value, our superior goods are products trusted by families all over the world – including our own. 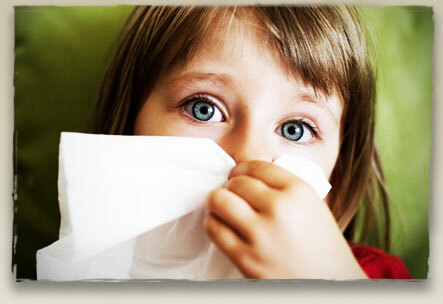 Global Tissue can put your label on these products. 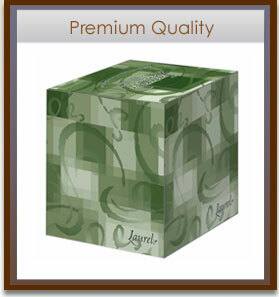 Please contact us to find out how we can build your custom private label program!